Welcome to Richlee Motor Co.
Find the perfect vehicle for a monthly price that suits you. Use the slider to select your ideal monthly budget and we'll show you our range of vehicles that suit your needs. We offer both traditional Hire Purchase (H/P) finance as well as Personal Contract Payment (PCP) finance from many of the top lenders, this means we can help you finance your next vehicle at the most cost effective price. Thank you for visiting our website, please enjoy browsing through our execellent stock selection where you will find over 150 of the finest quality used cars. We are a family run business established in 1985, and offer a warm friendly service. Please call before making your journey to make sure the vehicle you are viewing is still available, alternatively if you don't see what your looking for, get in contact with us on the telephone as new stock is arriving daily. 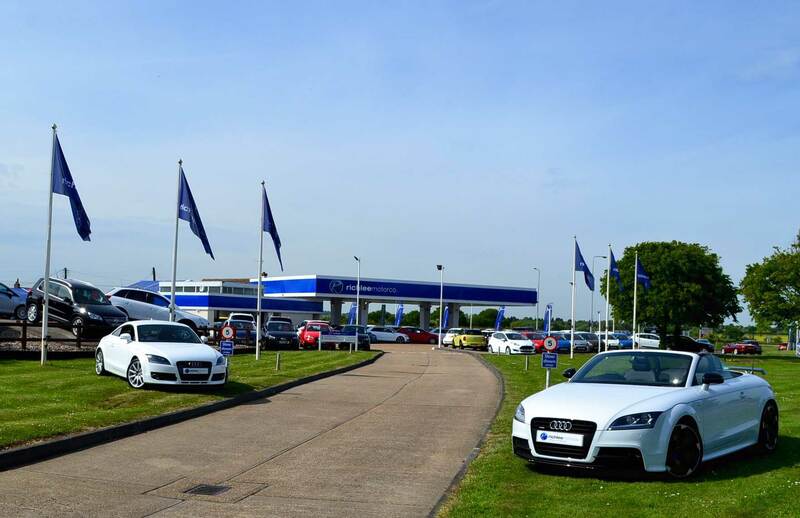 We have the experience to make sure the deal you require for your used car is available, and are one of the largest used car dealerships in Essex. Don't forget to ask about our competitive finance deals!